Due to popular demand, The Lunchbox Revolution is hot off the press and ready for purchase. Click here to secure your copy of the most popular children’s health book today! eBook Released! Now everyone, everywhere can Make it, Eat it, Love it! There is a revolution happening in lunch boxes around the world, and now everyone can Make it, Eat it, Love it with the eBook release of The Lunchbox Revolution. It’s packed with great nutrition and naturopathic advice as well as lots of simple, tasty recipes the whole family will love. From breakfast to school lunches, snacks and dinner, The Lunchbox Revolution has it covered. Let’s inspire our children to be the best they can be, let’s set them on a journey of great eating habits and show them what glowing health feels like. Come on a journey with me and join the revolution today! Yours in good health, Mona. 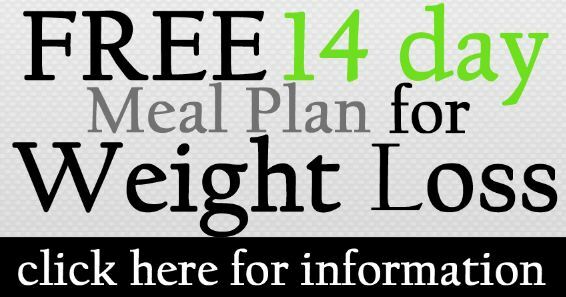 14 day FREE Meal Plan for weight loss! For those of you looking to lose a few extra kilos, I have created a simple and practical 14 day Meal Plan. It’s real food for real results and doesn’t feel like you are on a diet. Based on recipes from my book The Lunchbox Revolution, you have all the information you need to follow a deliciously easy and family friendly meal plan that can help you lose those last stubborn kilos or get you started on healthy eating plan that is easy to stick to. The Lunchbox Revolution – Make it, Eat it, Love it! It’s time we change the way we look at food, purchase food and prepare food. Let’s ditch the wrappers from school lunchboxes and give our kids a great tasting lunchbox packed with healthy and delicious treats they will love. Not only will we be saving the environment from excessive plastic wrapping but we will also make a difference to our children’s health while reducing childhood obesity, diabetes, allergies and other chronic conditions. The Lunchbox Revolution is written by Gold Coast Naturopath, nutrition specialist and busy Mum, Mona Hecke. Her message is simple… make it, eat it, love it!….. great tasting healthy foods that children will love to eat.